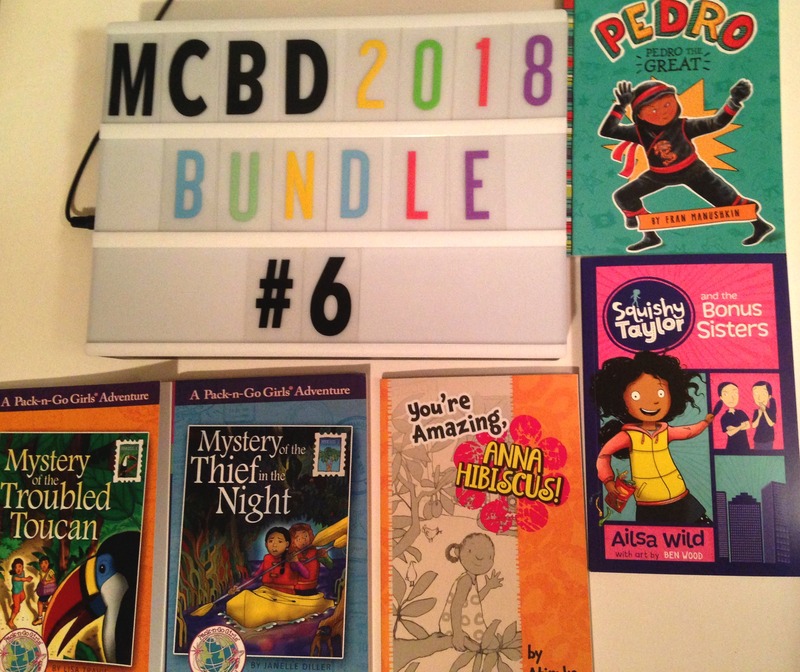 The Multicultural Children’s Book Day Twitter Party! Join us for Multicultural Children’s Book Day Twitter Party on Saturday, Jan 27th from 9:00pm to 10pm EST. 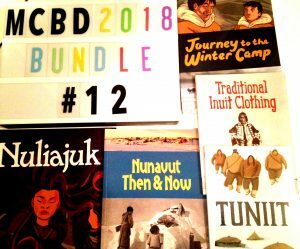 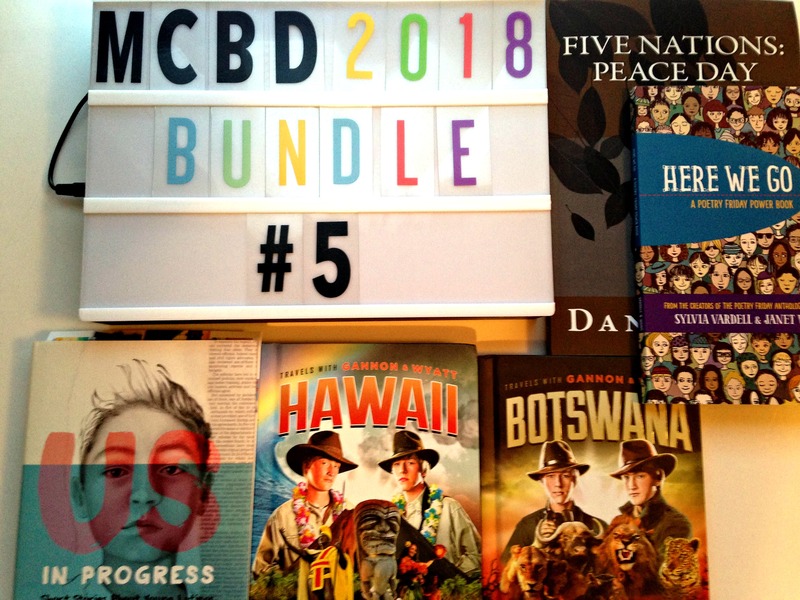 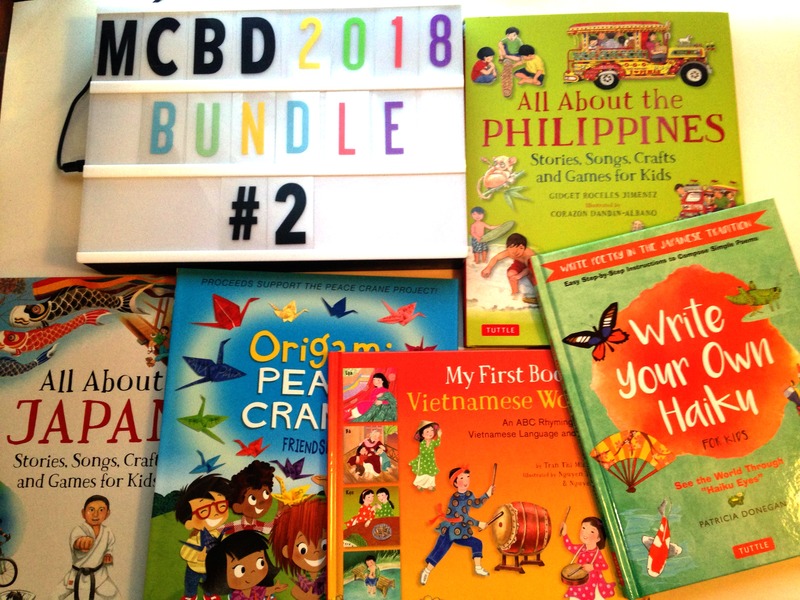 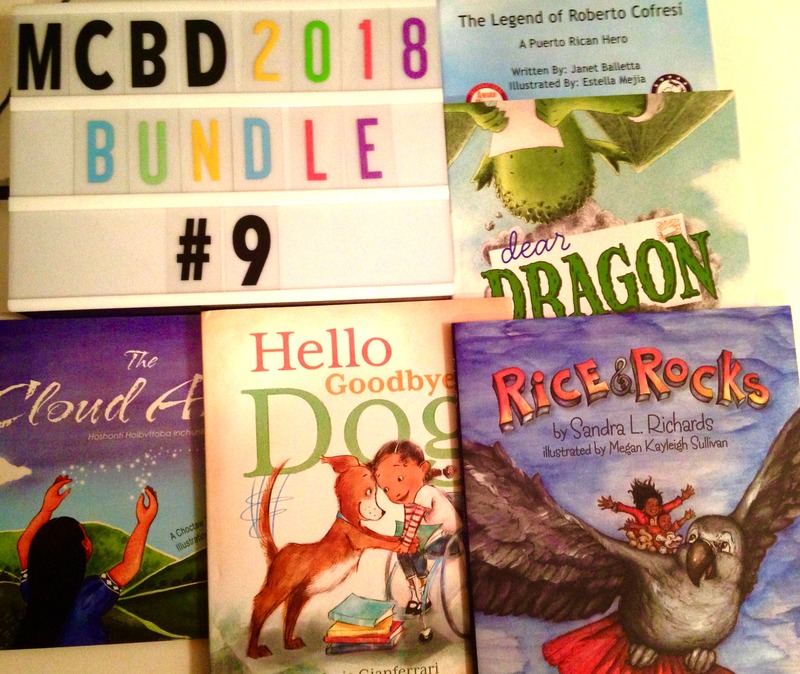 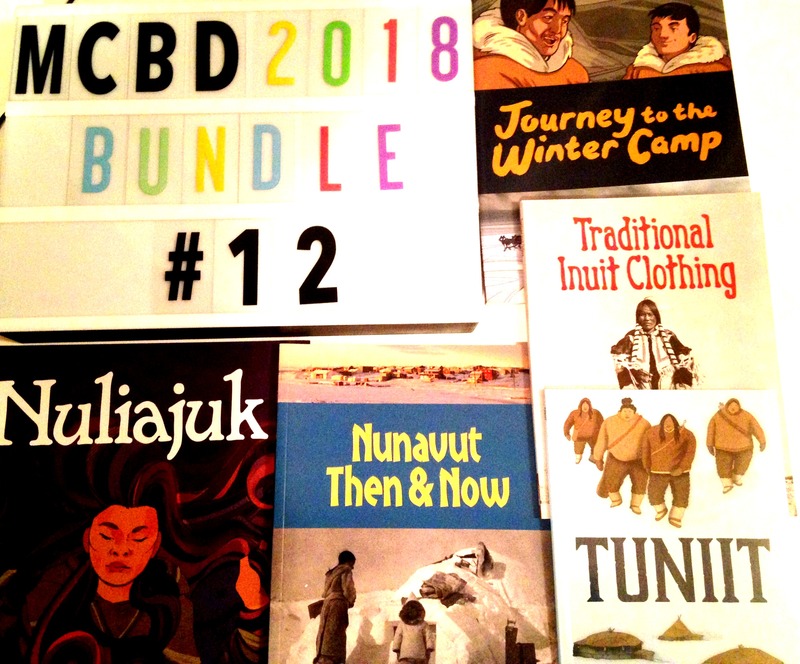 Use hashtag: #ReadYourWorld to win 13 book packages! 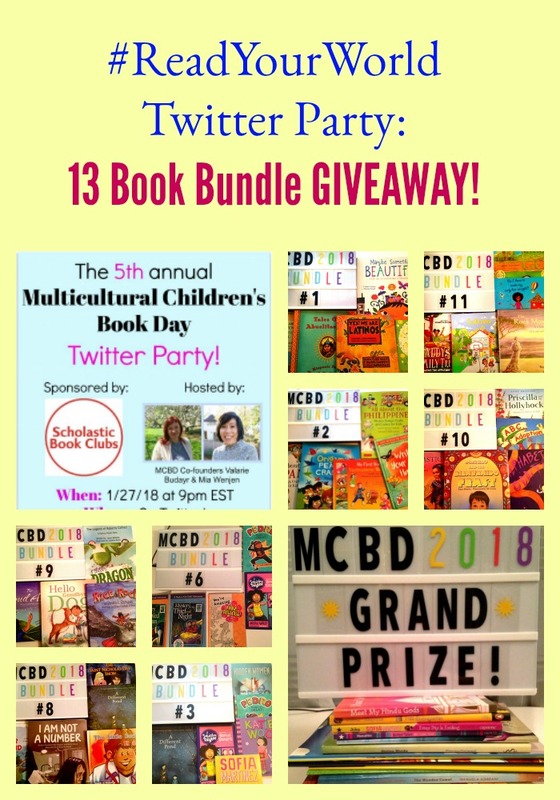 Pre-register here for the Twitter Party. 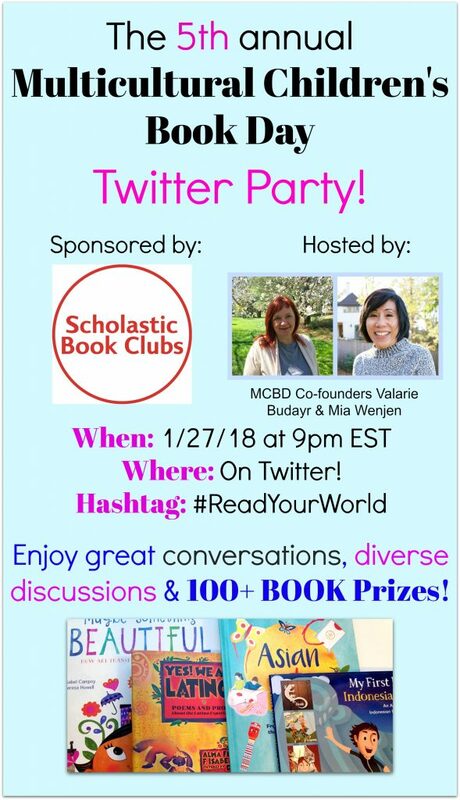 This Twitter Party is hosted by me and my other co-founders Valarie Budayr of Jump Into a Book. Here are the questions that we will be discussing along with each book bundle prize. 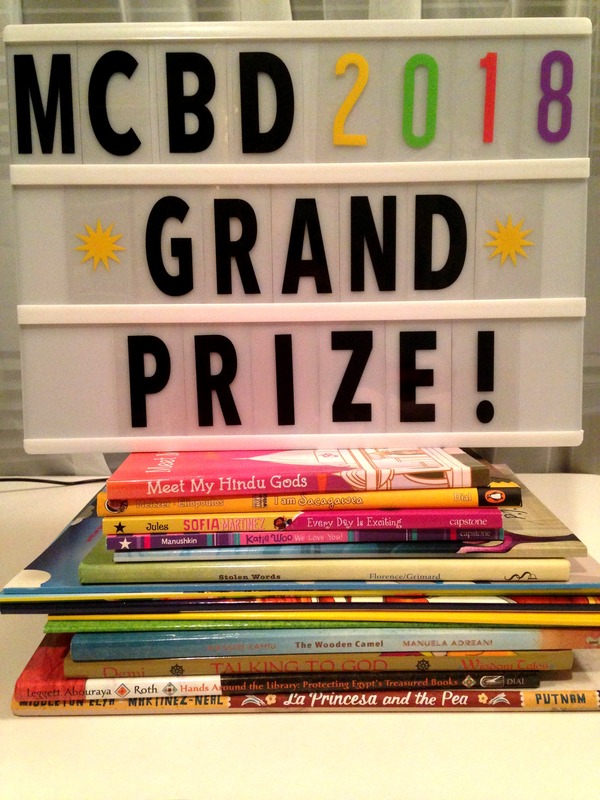 We will be giving out the book prizes IN REAL TIME during the Twitter Party. 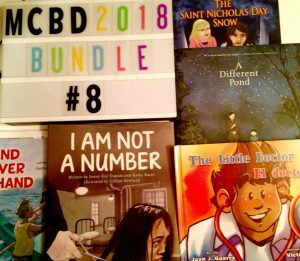 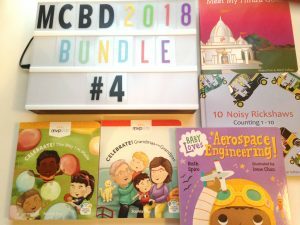 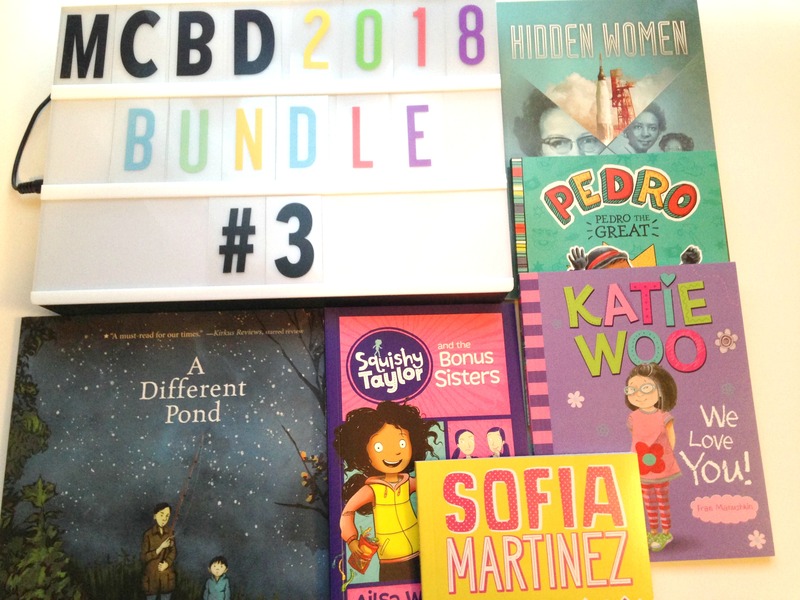 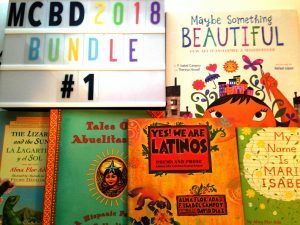 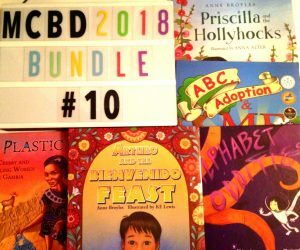 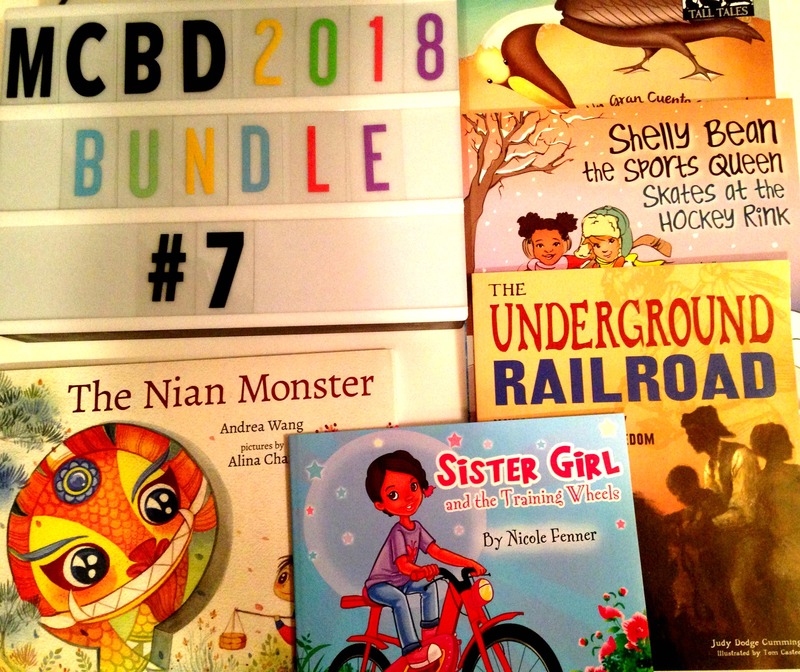 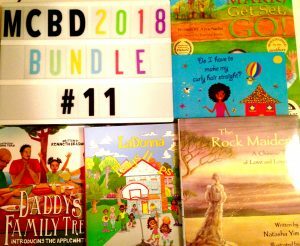 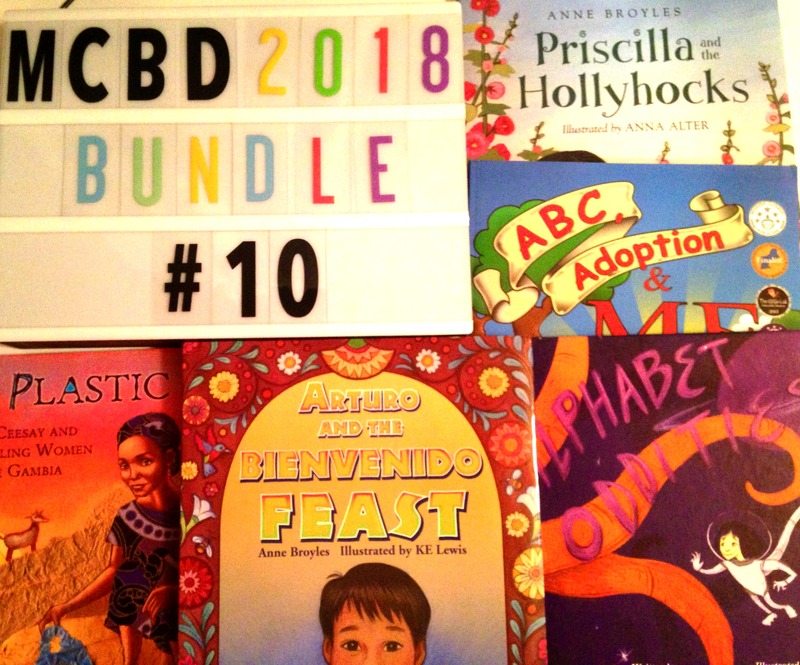 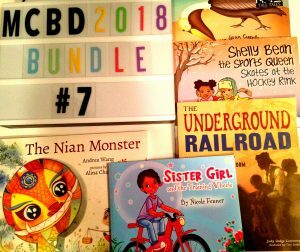 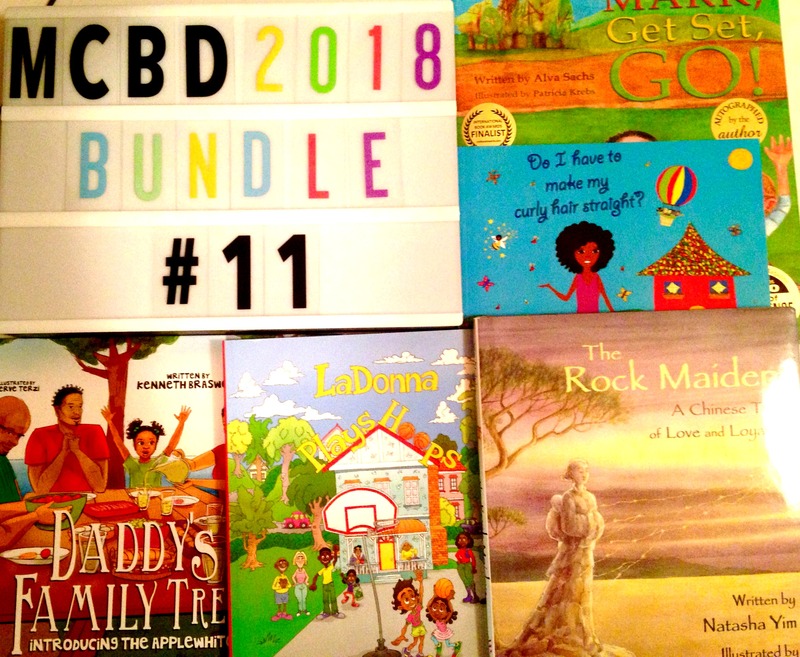 Multicultural Children’s Book Day GRAND PRIZE! Previous Post Elys Dolan named as the illustrator for International Book Giving Day 2018!